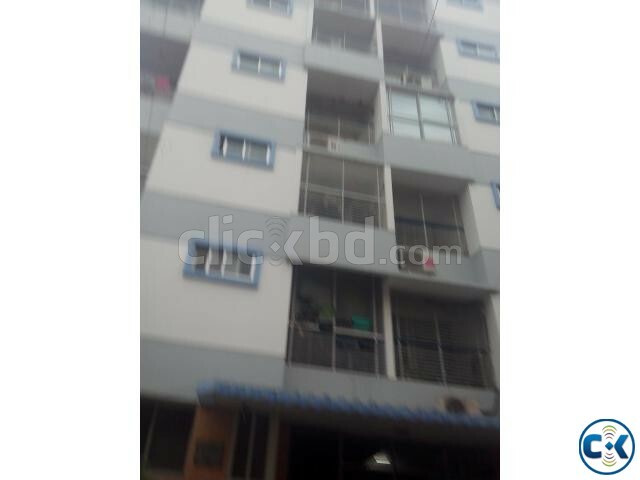 A used 1585 Sft Apartment for Sale @ Uttara Sector-4.Flat is Used But well Condition. The Building is Six Storied but Salable 1st Floor. Apartment has 3 bed, 4 bath, Servant bed & bath, 3 balcony, family Living, 1 Car parking.Flat price is Including 1 Car Parking. Only real buyer’s call, No media is allowed.